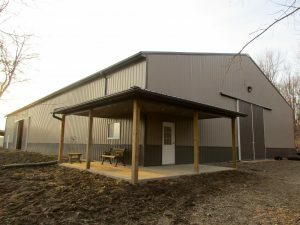 Want a small barn with a stall or a large riding arena? We can help put together a package to fit your needs. 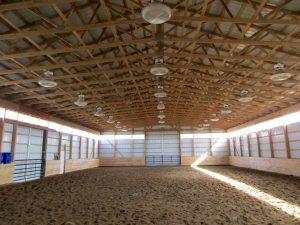 With the safety of your horses in mind our buildings and stalls are durable and functional. 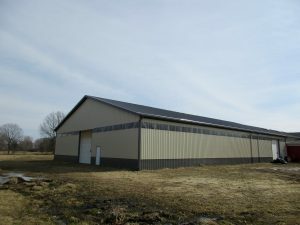 We can add features to make you a stylish looking building including cupolas, porches, and tack rooms.